Earlier this year, Google announced its first payment service in India with the launch of its Google Tez app. The app uses India’s Unified Payment Interface or UPI to allow its users to send money to each other. Personally, I have fallen in love with this app and recommend it to everyone around me. I was so impressed by this app that I even published a definitive guide explaining how to use this app. The best part about using this app for me (apart from the convenience it offers) is that Google seems to be focusing its energy on refining this app, and is also adding new features on a regular basis. 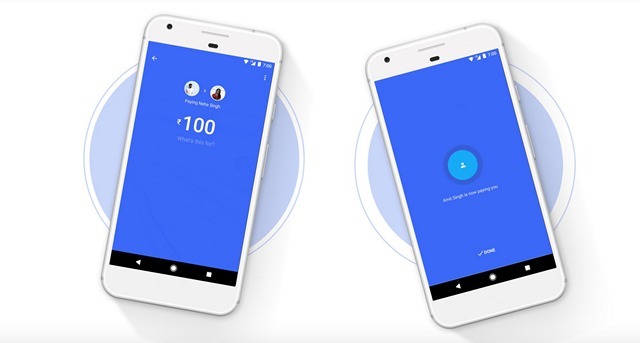 Just a couple weeks back in its “Google for India” event, the company announced a huge update for its Google Tez app, which after the update, started supporting utility bill payments. That was a huge update, but it seems that Google is not stopping there. The company is making sure that it can integrate with as many sellers as it can. Just today, Google announced that Google Tez will be excepted as a payment option at Xiaomi’s Mi.com website and Mi Store app. This is a big development as Xiaomi is a major brand in India, and Google will surely see a spike in the usage of its payment gateway following the integration. 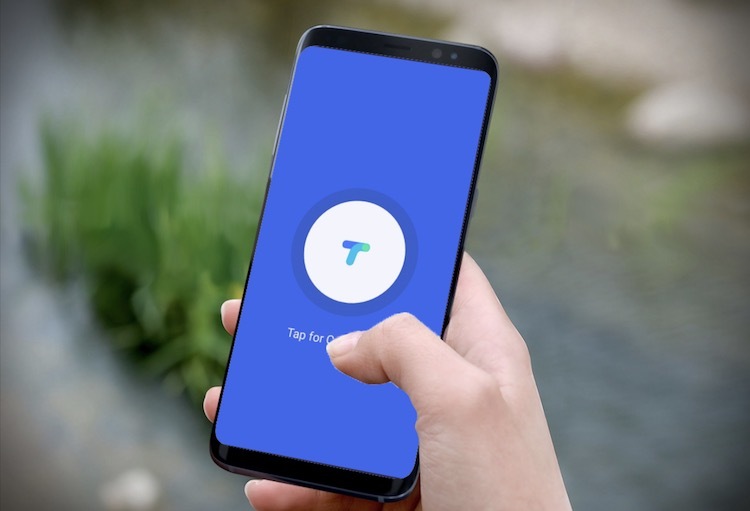 Google announced earlier this month that it has already seen more than 140 million transactions on its Google Tez app. The integration with Xiaomi, whose website sees 21 million unique visitors per month and has over 20 million app installs on Play Store will boost its numbers even further. In a market which is dominated by India’s homegrown startup Paytm, it’s surprising to see Google making such a big progress in the little time it has had till now. As I mentioned, I love the Google Tez service and highly recommend it to everyone. Do share your Tez experience with us. Do you love the service or do you hate it? Drop your experiences in the comments section below.